We are now entering into a breathtaking new world with Biggest – that of reading to yourself for pleasure, and the magic and comfort that can bring. Reading is something that I have adored since before I can remember. Books have been my steadfast friends when I had no others, and through all manner of hardships. I have to admit, I have always hoped that Biggest would be as captivated by the fictional worlds between the pages as I am. In the last few months, his reading has accelerated at an amazing rate. 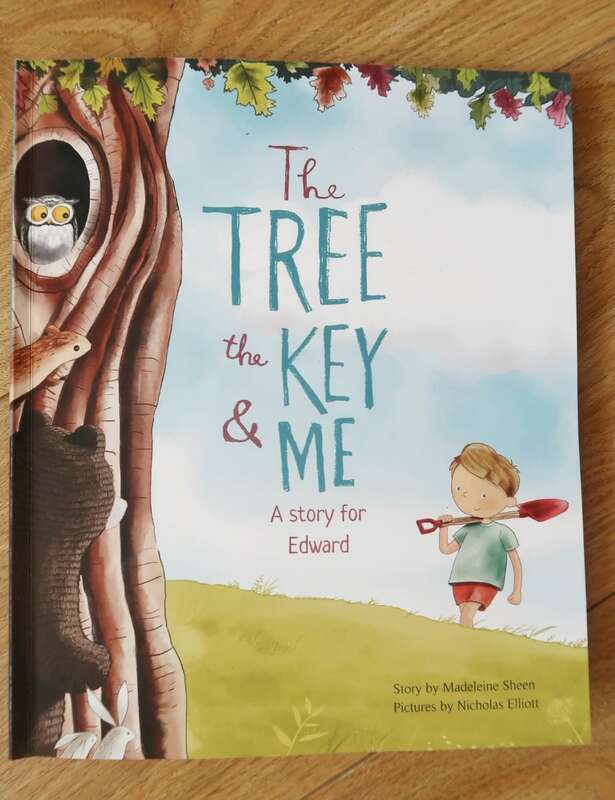 When Librio asked us to try out their new personalised book, The Tree, The Key & Me, and I took a look at it, I just knew that Biggest would be enchanted by the story. Biggest is now starting to read by himself, for pleasure, and I am so pleased that this delights him as much as I had hoped. You are never alone with a book. The Librio headquarters are in Zurich, Switzerland. They are an international team of artists, entrepreneurs, tech geeks, ex-Googlers, teachers, parents and dreamers. 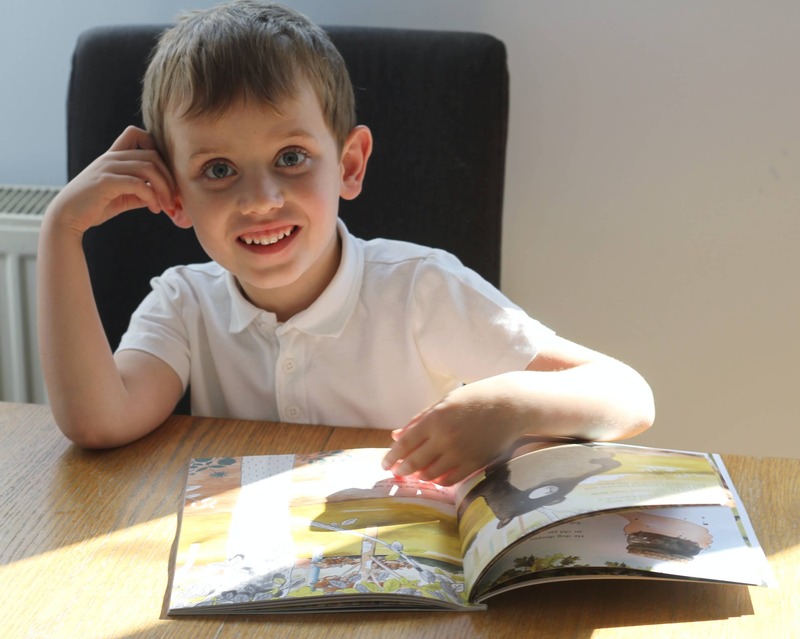 Librio produce incredible personalised books featuring a child of your choice. Beautifully illustrated and well written,​ The Tree, The Key and Me tells the story of a little girl or boy who finds a key in their garden leading them on an awesome adventure. 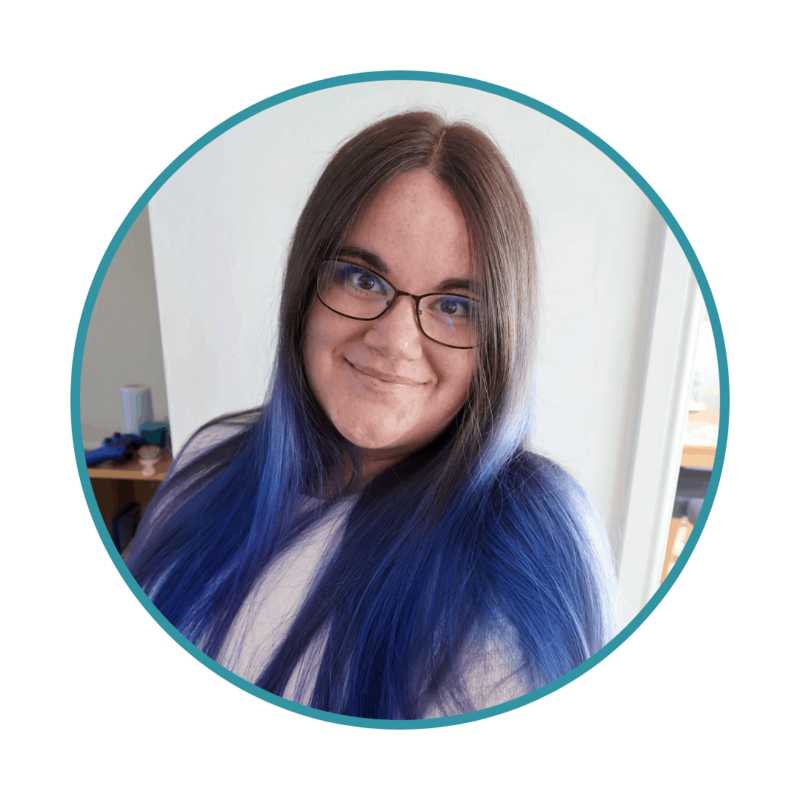 The TREE, The Key & Me can be personalised in six ways: gender, skin tone, hair and eye colour, hairstyle and colour of glasses. The books are also printed on high quality 100% recycled FSC certified paper. For every book sold, Librio plant a tree with ​Trees for the Future​ AND donate £1 to literacy charities. The book is currently available in 18 languages and dialects, including UK and US English, French, German, Swiss, Italian, Spanish and Welsh. 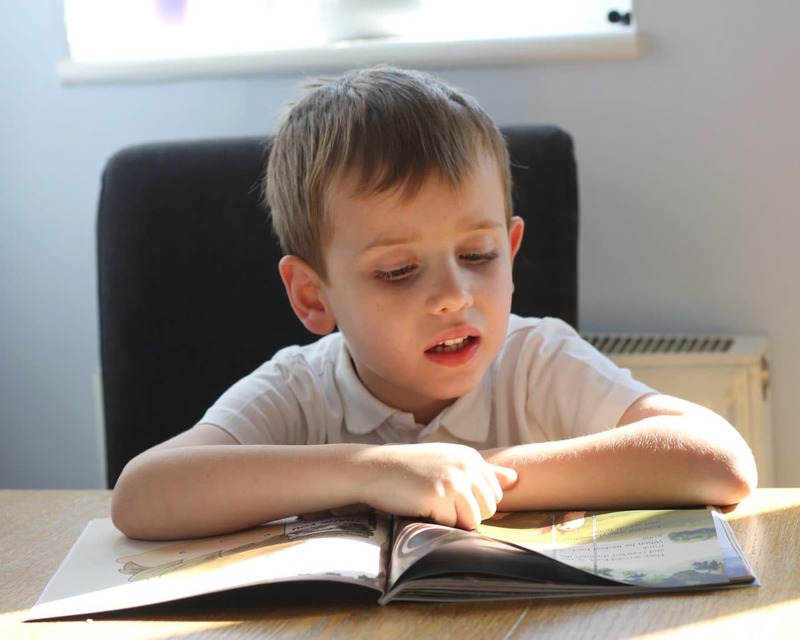 Librio are dedicated to improving children’s literacy worldwide. 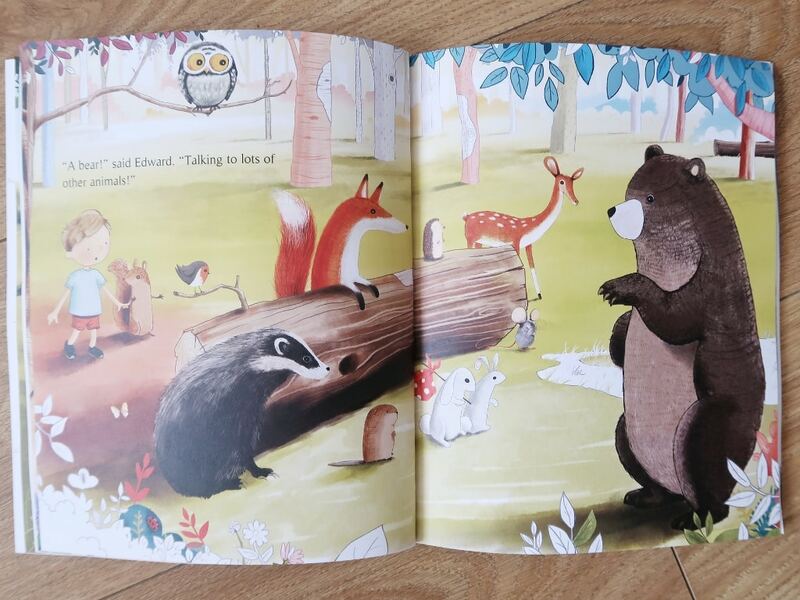 If you would like to order some personalised copies for your little ones, you can get a 15% discount when ordering two or more books using the code ​YAY15. You can see how much Biggest loved the story in our video below. I have reviewed several personalised books in the past, and this truly is one of the most captivating. 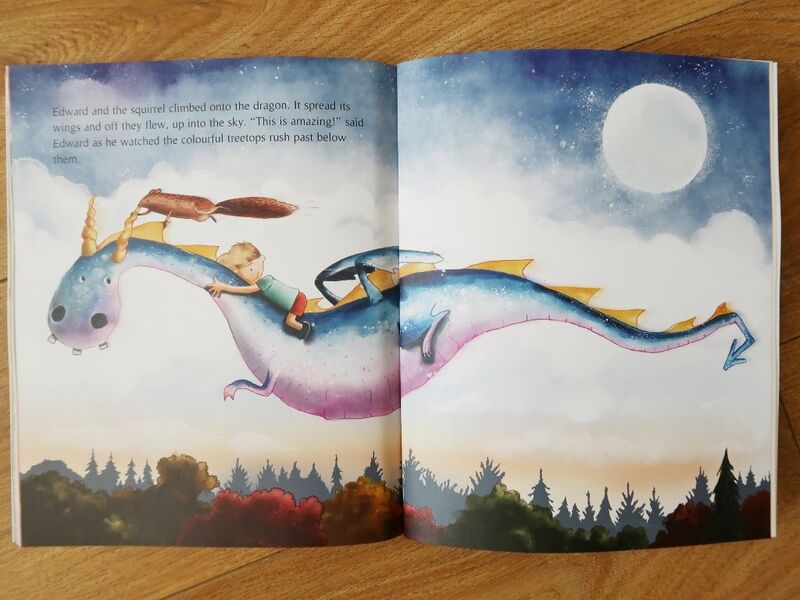 The quality of the story, illustrations, and attention to detail are everything you would expect from a high quality children’s book. The personalisation is so much more than a gimmick. Yes, Children will love seeing themselves in the book. However, they will also genuinely return to this book again and again because the story is so engaging. The story is so much more than something put together to showcase the personalisation. It is a compelling tale which is not too short or rushed. The plot is well thought out and executed. The illustrations are also stunning and really add a touch of magic. Biggest was so excited to be able to take the book into school the next day. He received a gold star for reading some of it aloud and sharing with his classmates. I think this would make a great gift, both for children who are beginning to read for themselves and younger children. I plan to get my daughter one for Christmas, as she also loved it. Remember, you can get a 15% discount when ordering two or more books using the code ​YAY15. Please note, this is a paid collaboration with Librio Books. All opinions and images are my own. For more information see our disclosure policy. I absolutely love the illustrations in this book, it is something I feel they can be a little lacking in this kind of book sometimes. It certainly looks like your little one had been enjoying his!